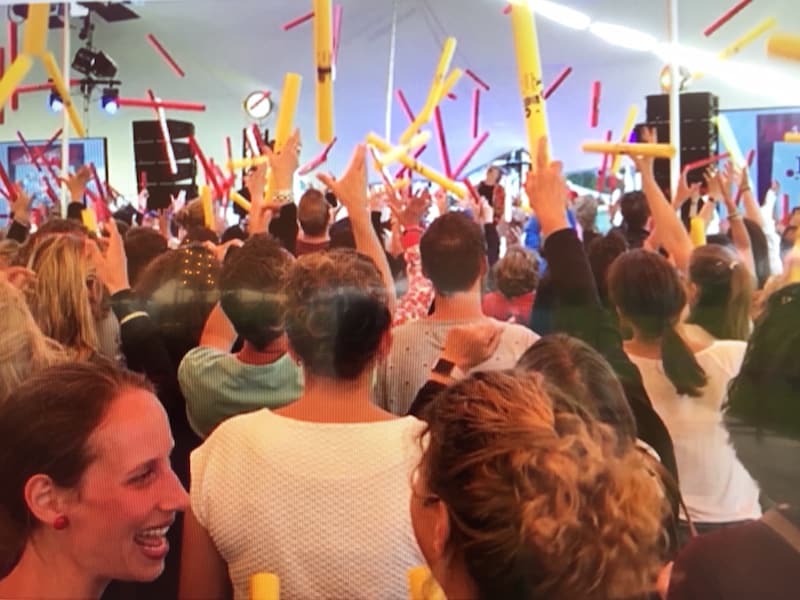 Make it happen with al kind of groups on any venue through a short energiser with colourful Boom-whackers plastic tubes. Fun, energy, excitement, hilarity, all within 15-30 minutes of dynamic rhythm and music making with boomwhackers. 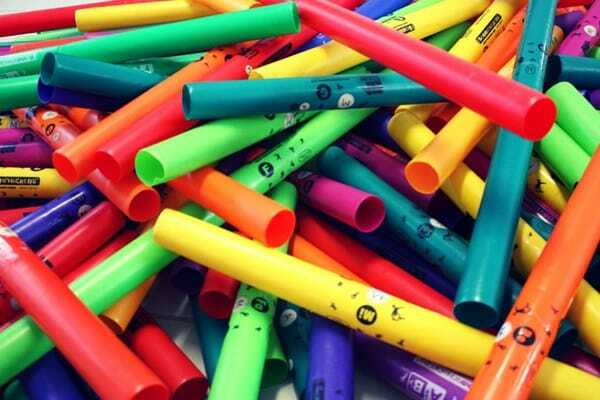 Boomwhackers are brightly coloured plastic tubes (30-65 cm) that are tuned by length to musical notes. Each colour has a distinct pitch. Anyone can lay them. Simply by letting each colour boomwhacker play an easy distinct rhythm makes up a nice swinging rhythm composition. Boomwhackers can be played almost instantly by everyone: you don’t need any skills or musical theory. Within a few minutes your group is already ‘playing’. 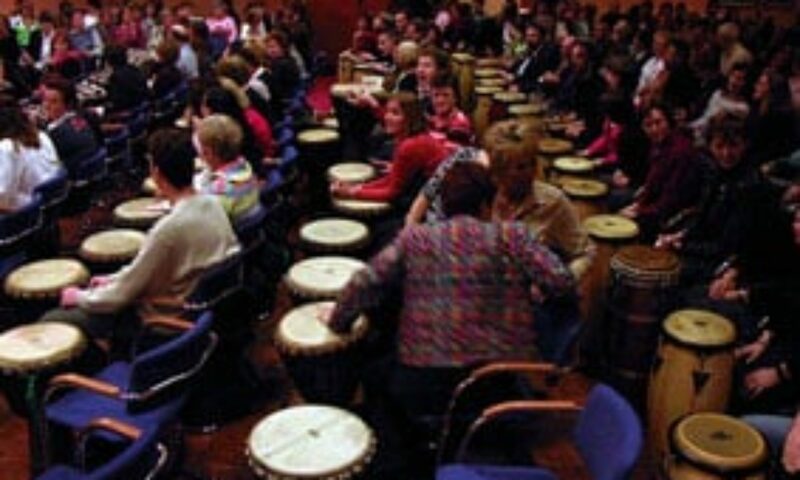 In a relaxed an humour-full way your group is guided to come to an inspiring collective result, by the means of musical co-operation and listening. 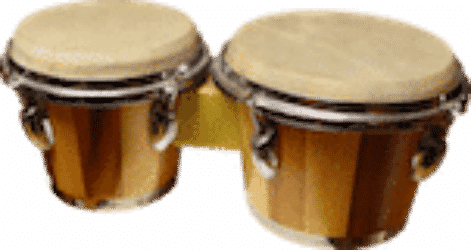 Boomwhackers are ease to distribute, simple to play, and make less noise than “normal” percussion instruments. There is no need for a rearrangement of chairs, everyone can stay where they are. An energizer boomwhackers can be done fast and easy. More on Boomwhackers on Wikipedia.